Organised jointly by Fubiz and the TETRO agency, the Fubiz Talks will meet you on the 4th of October in the prestigious Salle Pleyel. For this third edition, the event once again gives the floor to artists, renowned creators or nuggets in the making. Among them, the director Jean-Pierre Jeunet. 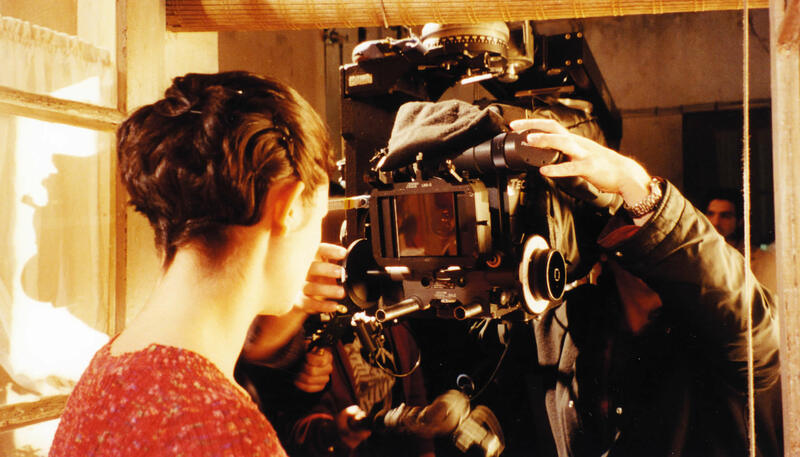 True self-taught, Jean-Pierre Jeunet began his career by making commercials and video clips. His meeting with the cartoonist Marc Caro will gradually propel him to the front of the stage. Together, they create a unique cinematic universe, at the crossroads between fantasy film and poetic fable. This singular universe marks their first short films, then it is the consecration in 1991 with their first feature film: Delicatessen. Winner of four Césars, the film propels Jean-Pierre Jeunet to the rank of major director of French cinema. 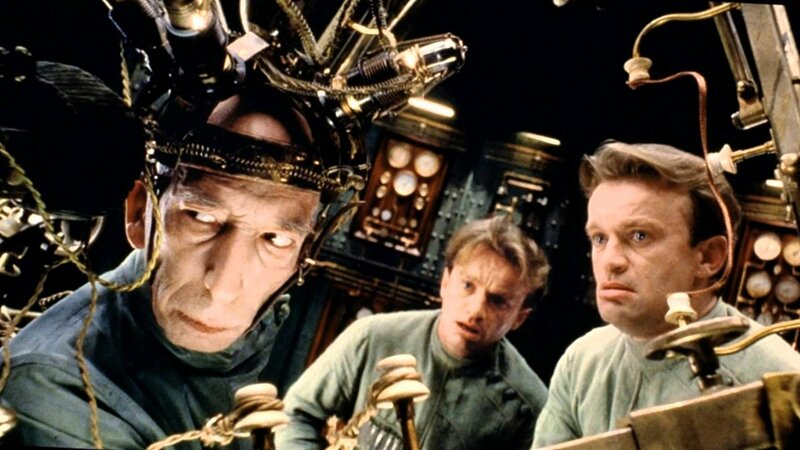 In 1995 he gave birth to another cult film: The City of Lost Children. Then comes the great American adventure where he is called to perform the fourth episode of the Alien saga. 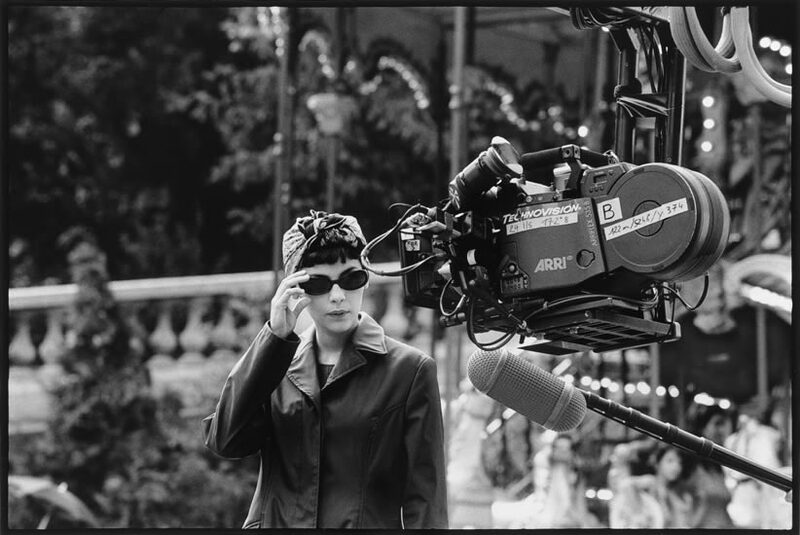 In 2000, Jean-Pierre Jeunet returns to France and signs the Fabulous Destiny of Amélie Poulain. With this film the filmmaker records an unprecedented worldwide success. 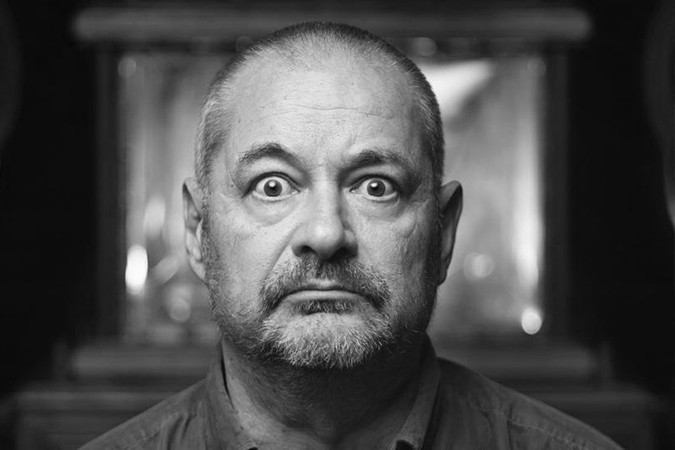 Jean-Pierre Jeunet, will be on the big stage of Salle Pleyel to make us travel in the heart of his creative process. To take part in the third edition of Fubiz Talks, go to the ticket offices of Salle Pleyel, Salle Pleyel, Fnac and Digitick.” target=”_blank”>Fnac and Digitick.